Swedish TV Show Profiles the HHCF! Amazing demonstration by Shaolin Monks! 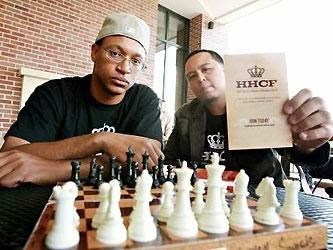 KPFA Covers the Hip-Hop Chess Federation! 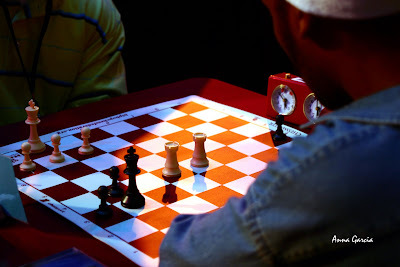 NEW VIDEO: Exclusive of the Chess Kings Invitational! 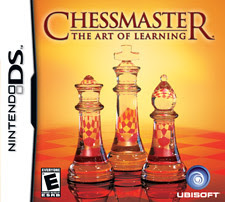 Chessmaster for NintendoDS Hits the Store Shelves Today! 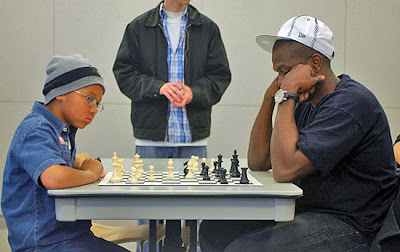 The Chess Drum Interviews Chess Teacher D'Lamont Robinson. 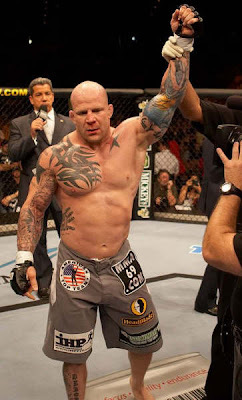 There is a big difference between a fighter and a martial artist...Which one are you? 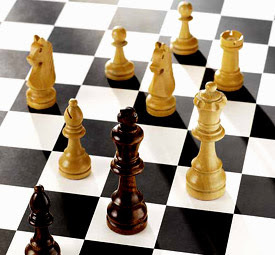 Watch Clip from Chess Kings Invitational! Brought to you by Oakland Tribune! RZA, GZA, HHCF on The New York Times! Please check out the latest news on the HHCF!! We're blowin' up the spot! 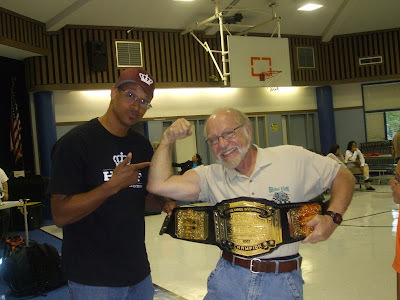 Casual Talks About His Quest for the HHCF Belt! Will Wu-Tang Keep It From Him??? 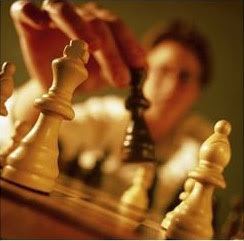 Chessmaster Josh Waitzkin Has a Message for Shock Jock Howard Stern!!! HHCF 8 Man Tournament Made into 10 Man Battle Royale!!! Gracie Jiu Jitsu MMA Fighter Ralek Gracie @ 1st Annual Chess Kings Invitational! This is a MUST SEE Interview!!! 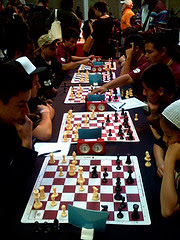 Chessmaster Josh Waitzkin Speaking at 1st Annual Chess Kings Invitational!!! 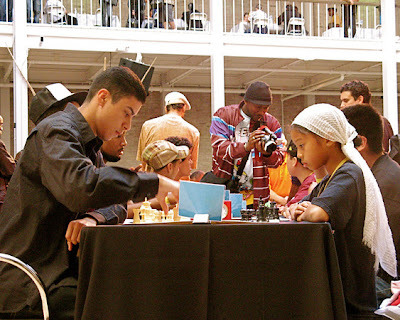 HHCF Adds Scholastic Tournament to Oct. 13th Event!!! Teach your kids this song here!! Bill O'Reilly knows nothing about Nas!! !